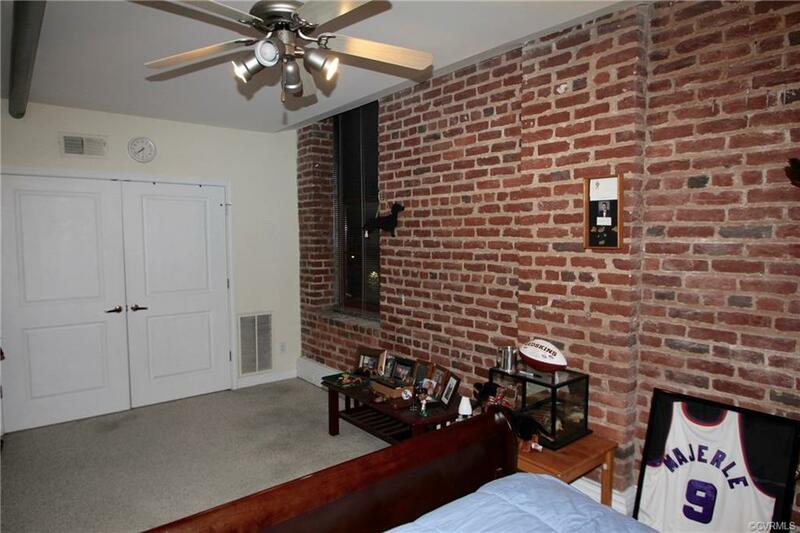 Very private and quiet end unit with exposed brick wall, high ceilings, and large living area. Private bedroom with large closet. 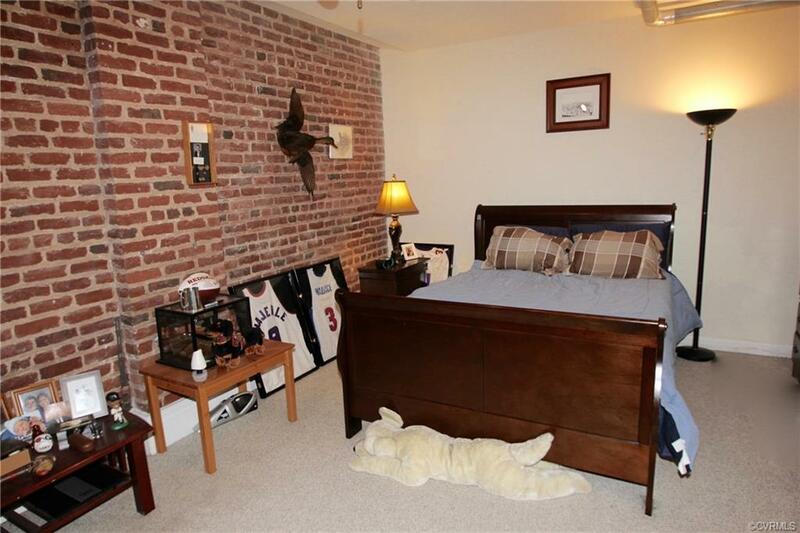 Comes with off-street deeded parking. 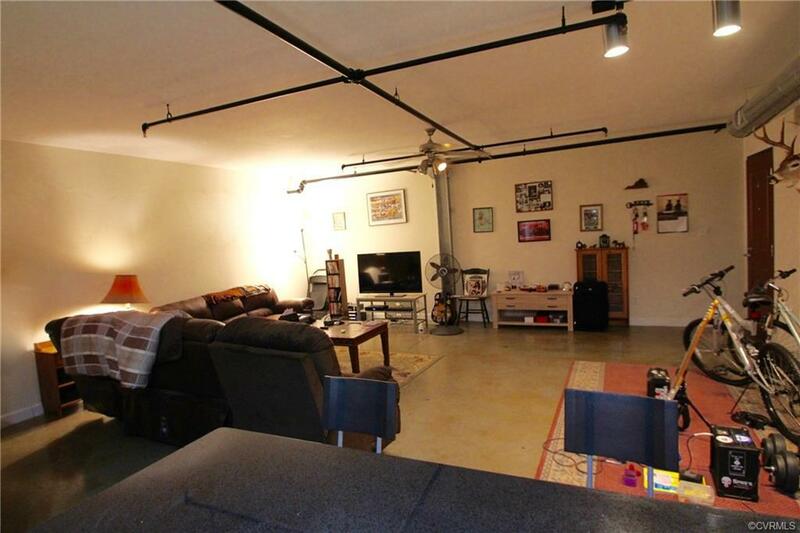 Great location, just minutes from downtown and major highways. Building features a large sky terrace with the best views of the Richmond skyline, furnished with lounge chairs, tables, and grill. Listing courtesy of Let Properties. Listing information © 2019 CVRMLS and CBRAR. All or a portion of the multiple Listing information is provided by the Central Virginia Regional Multiple Listing Service, LLC, from a copyrighted compilation of Listings. All CVR MLS information provided is deemed reliable but is not guaranteed accurate. The compilation of Listings and each individual Listing are © 2019 Central Virginia Regional Multiple Listing Service, LLC. All rights reserved.The information being provided is for consumers' personal, non-commercial use and may not be used for any purpose other than to identify prospective properties consumers may be interested in purchasing. Data last updated: 2019-04-19T23:57:00.313. 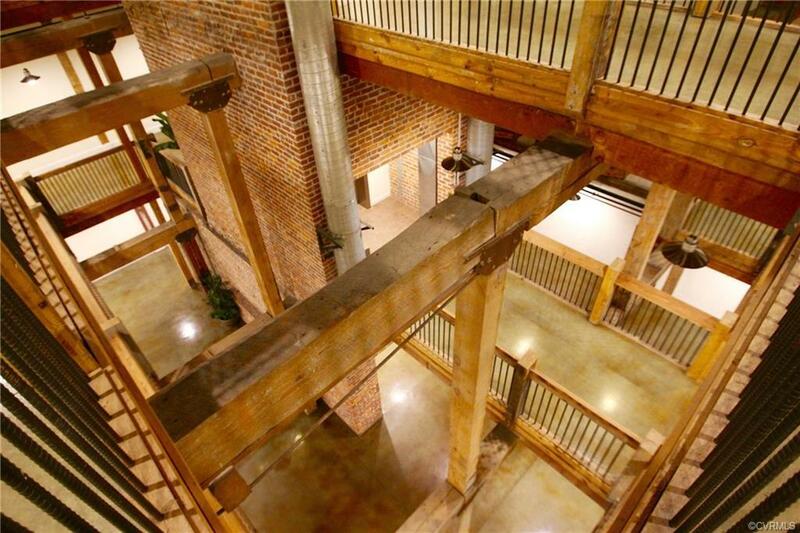 Marc Austin Properties at EXIT First Realty is Metropolitan Richmond's most innovative real estate team. Our team of local financing experts are ready to guide you through the home buying process. We are committed to fast, professional, courteous and personal service to help you understand and feel at ease throughout the home buying process. Our trained and certified loan originators specialize in financing homes in the Metropolitan Richmond area real estate market. We are prepared to find the right loan program with competitive rates and low down payments for you.